Thus all those “more than 365 types of French cheese” at their roots simply has a permutation or combination of the different options that we have during the cheese making process. 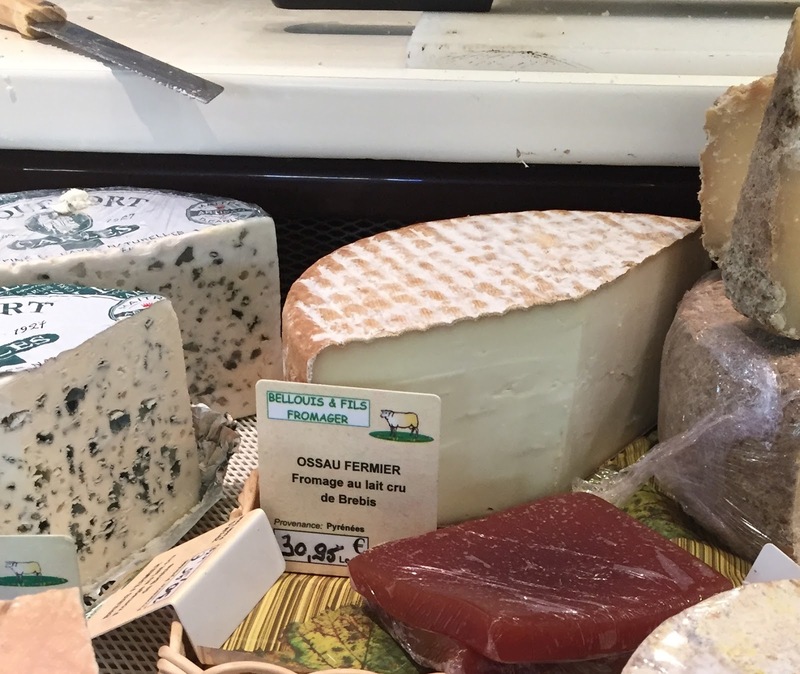 Here is the 2nd list of French cheese following up from my previous post. For a list of all the cheese that I have recorded so far click here. This is a cheese made from raw unpasteurized goat milk. French goat milk cheese called the Chevre (French for goat) is very famous and the Tomme (which is any mountain cheese) of Chevre is a popular type of goat milk cheese consumed in France. This cheese originated in the Alpine region of Savoie (South East France) around the 17th century. Its preparation is similar to the Tomme de Savoie, replacing the cow milk for the later with goat milk. It is classified as non-cooked, pressed, semi-soft with a fat content of around 45%. The cheese has a strong flavor of goat milk with some mild fruity undertones. It goes well with white wine from the Savoie region. 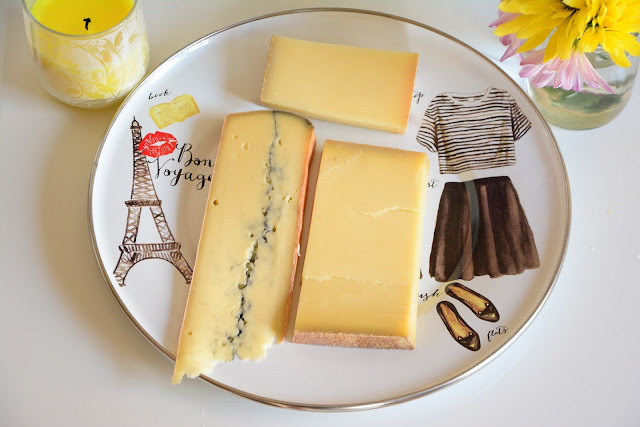 In Savoyarde Cuisine, a popular dish consists of molten cheese called the Raclette (similar to Cheese Fondue), and the Tomme de Chevre can also be used as an ingredient for this dish. 2.Ossau-Iraty: The Basque country is the region in the south western part of France bordering Spain and spans along the Pyrenees mountain range. The Basque culture has historically been unique and different from both the French and Spanish but has the influences of them both. The steep mountainous pastures of this region can be seen dotted with sheep ever since antiquity. 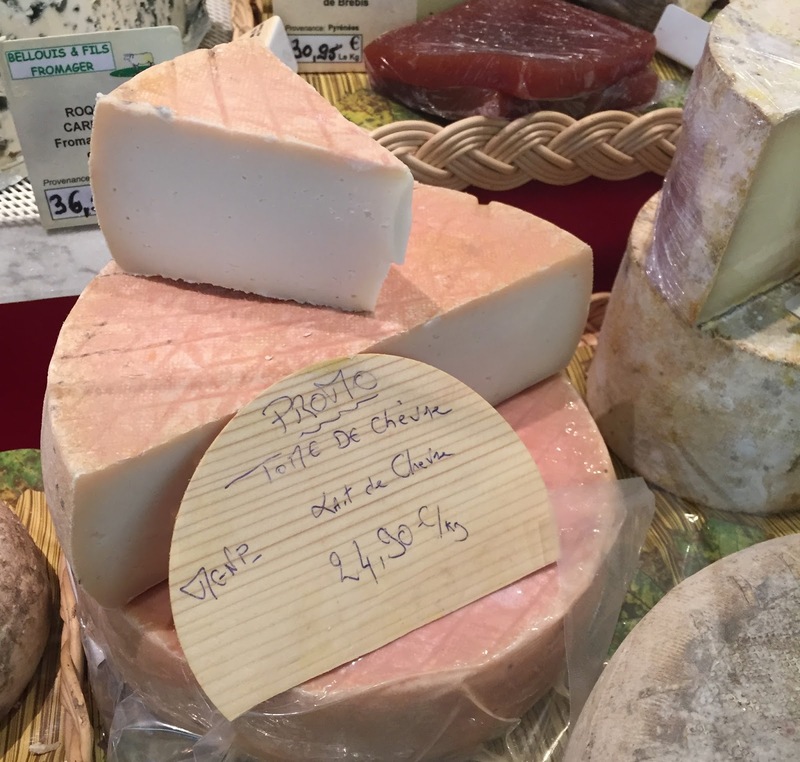 The sheep milk in this region is used to make one of the only two sheep milk cheese of France with an AOC certification. Roquefort from Midi-Pyrenees being one and Ossau-Iraty being the other. Ossau-Iraty originated from the Ossau valley and the Iraty forest of the Basque region. Made from raw, unpasteurized milk, this cheese is semi-hard and has a very delicately smooth flavor. The optimum ripening time for the cheese is 6-8 months with a minimum duration being 80-120 days. In 2011 the cheese was classified as the World’s Best Unpasteurized Cheese and Best French Cheese in an international competition in the UK. 3.Beaufort: This is another cheese from the Savoie region of the Alps. 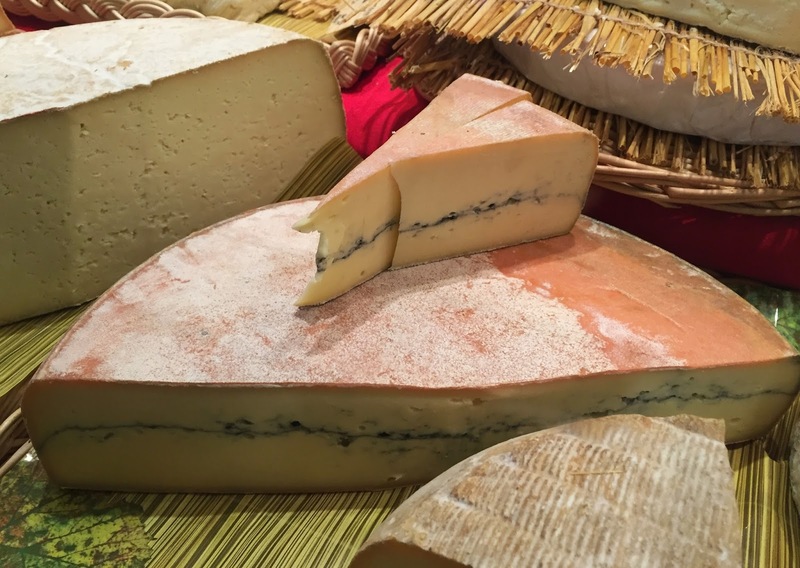 In fact, Beaufortain is a valley in the Savoie department in the Rhône-Alpes region of south-eastern France which gives its name to this cheese. It is a very popular cheese, easily identifiable by its mild pungent smell and the concave shape of its rind. The cheese is made from raw unpasteurized milk of Tarine cattle or Abondance cows that graze in the Alps. This is one of the more popular French cheeses and is a necessary ingredient for the Savoyard Cheese Fondue owing to its pungency. The milk is heated during coagulation and so it is a cooked cheese which is then pressed for 24 hours in wooden molds which causes the concave shape of the rind. Beaufort is a semi-hard to hard cheese which is aged for 6-12 months and sometimes longer. Depending on the aging period the cheese has 48%-61% fat content. There are three types of Beaufort cheese, the one produced between June and October is called the Beaufort d'été (Beaufort of Summer), the one aged in chalets at higher altitudes close to the grazing fields of the cows is called the Beaufort chalet d'alpage and the rest is called the Beaufort d'hiver (Beaufort of Winter). The first two types are mainly eaten during winter and Beaufort d'été was the one we got for ourselves. Due to its pungent smell the cheese goes well with the fruity flavored white Burgandy wines. This and the Comté (which comes next in the list) are the cheeses termed as the French Gruyère after the famous Swiss cheese of that name. 4.Comté: This is a French Gruyere cheese made from unpasteurized cow's milk in the Franche-Comté region of eastern France. The region of Franche-Comte borders Switzerland and is a mountainous region among the Jura mountain range. This cheese earned its AOC distinction in 1958 and has the highest production of all French AOC cheeses, around 64,000 tonnes annually. The cheese producers have a very ancient cooperative format where several milk farms share their produce for cheese making. This cooperative nature took form in the middle ages when to resist the long winters in the mountainous regions, it was necessary to convert the milk into dry and hard cheese. But a large quantity of milk was necessary for cheese making and so the produce of several farms were shared and this strong cooperative bond was developed. Only milk from Montbéliarde or French Simmental cows which are fed on natural pastures is permitted for the cheese. It is made from raw unpasteurized milk and is classified as cooked, pressed and hard cheese which is aged for 1-3 years. 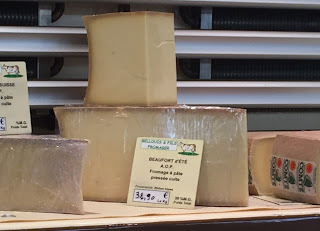 Some Comté which are aged for less than 1 year can however be available. 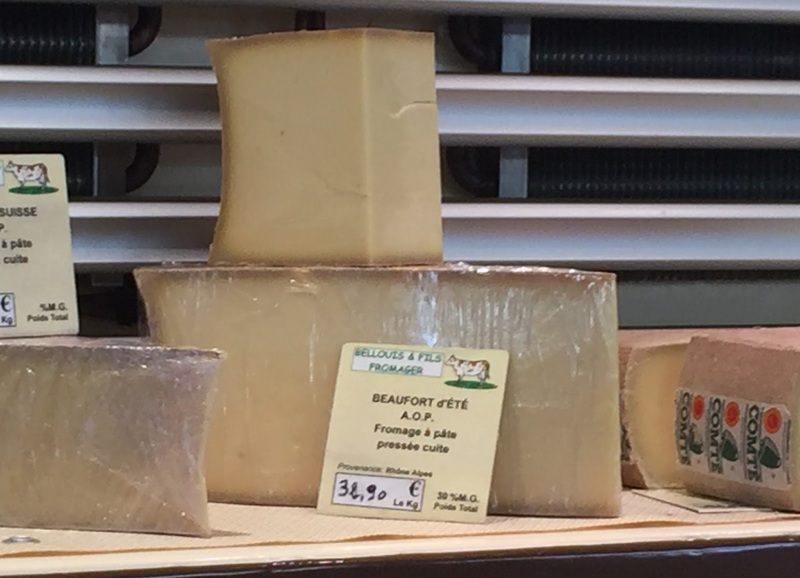 Depending on the taste, texture and quality, a grade is given to the Comté with markings on 20, and those above 15 get a green label, 12-15 gets a brown label and below 12 are prohibited from being called the Comté. The cheese is rich in potassium, calcium and phosphorous and has a fat content of around 32%. 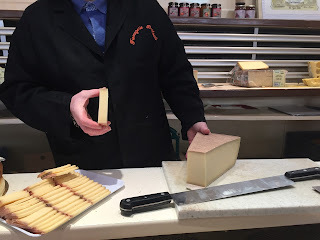 It has a smooth light flavor and the best season for the 1 year aged cheese is July-September when the cows have the chance to feed on fresh pastures of the Jura ranges. If you want to explore the gastronomy of the Jura region, you should try the Jura yellow wine (vin jaune) with this cheese. 5.Morbier: The cheese is made from unpasteurized cow’s milk and is easily identifiable by the thin black layer separating it in the middle. It is another cheese from the Jura in the Franche-Comté region of eastern France and in fact its origin traces back to the more popular Comté cheese mentioned above. In the 19th century when there was some remaining milk at the end of the day, after the pressing of the Comté which was insufficient for another cheese, the producers stored the milk with a thin layer of ash to protect it from insects. Next day the remaining milk from the morning half was added to the old milk, pressed and aged to give the Morbier. This is what caused the fine black layer in the center. Unlike the Comté which is a cooperative cheese, the Morbier thus is a farmed cheese created by small houses originally around the village of Morbier. At present however the black line is simply a decoration and is added to give the slight smoky flavor to the cheese. The cheese is non-cooked, pressed, aged for 1-3 months and thus soft to semi-soft. It has a strong flavor, creamy texture and bitter aftertaste.